Let Mellott Contractors handle the heavy lifting with your topsoil delivery. Topsoil makes up the outermost layer of soil, generally the top two to eight inches or so. It is essential for plant life because it contains a great deal of organic material and microorganisms which plants require to grow healthily. Whether you need topsoil to improve your lawn or garden, to fill planter boxes or pots, or to use as a grading material for proper drainage, Mellott Contractors has you covered. 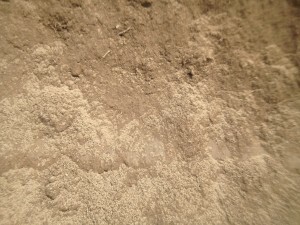 Topsoil which is blended with composted mulch material is perfect for plants and flowers. Contact us today for a free consultation on your project.